It’s pretty clear by now that Star Wars: The Force Awakens and Star Wars: The Last Jedi were the products of two different visions, with Rian Johnson’s sequel taking the saga on a divisive path after J.J. Abrams’ trilogy-starter played things relatively safe. 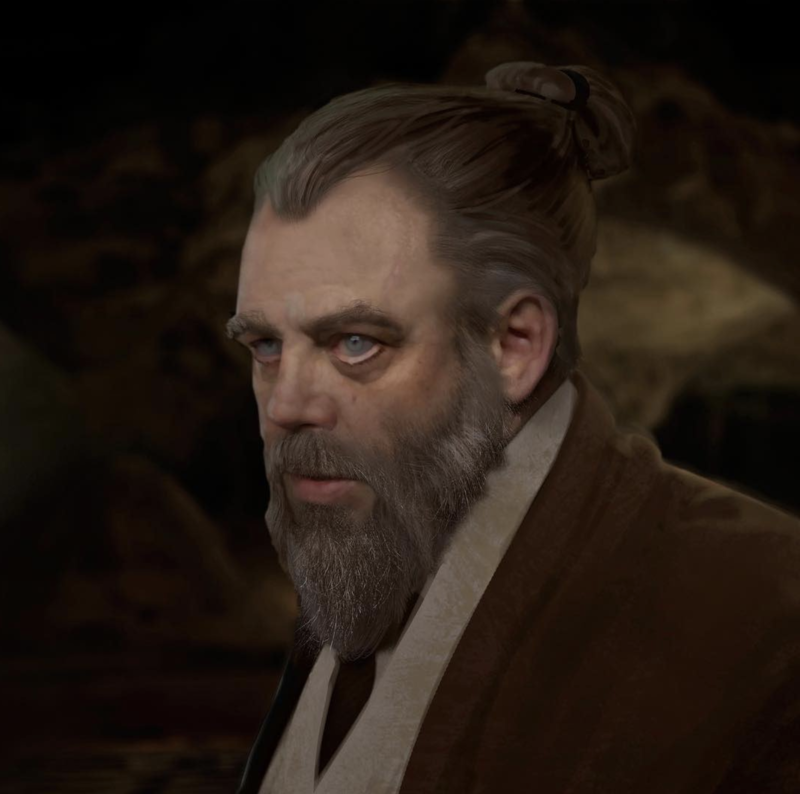 Nonetheless, the internet has a habit of going a little overboard in its narratives, and while Johnson gets a lot of flak for his surprising depiction of later-years Luke, a new Twitter thread makes the case that the filmmaker’s plan for the character wasn’t that drastic a diversion from what Abrams had in mind. Bet you never thought you’d see the day where the franchise’s most famous Jedi draws a comparison to the villain from Apocalypse Now. If you didn’t like Star Wars: The Last Jedi before reading these quotes, then chances are your mind remains unchanged, but seeing how the rough outline of Luke’s arc evidently existed years before The Force Awakens reached cinemas, surely there’s only so much blame you can heap on Johnson. Regardless, with Abrams coming back into the fold, we’ll find out what posthumous plans are in store for Luke when Star Wars: Episode IX hits theaters on December 20th, 2019.